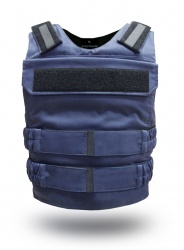 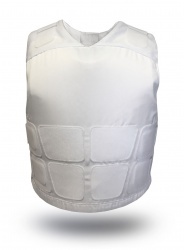 VestGuard Body Armour is made using the highest quality materials, independently tested and certified by VestGuard to the latest British and International ballistic, stab, needle, and fragmentation standards. 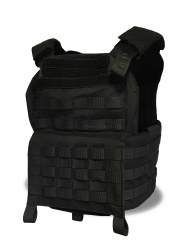 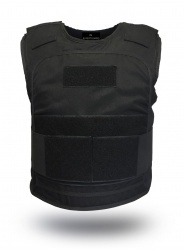 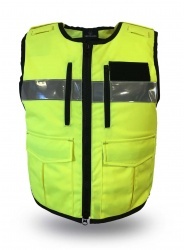 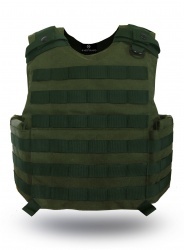 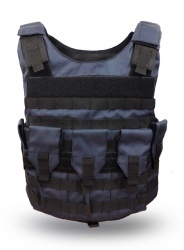 Not only do our vests meet the standards, they often surpass these, resulting in a safer vest for our customers. 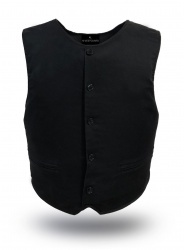 Select the style of vest below that best suits your needs. 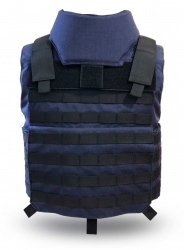 Covert vests can be worn under or over clothing. 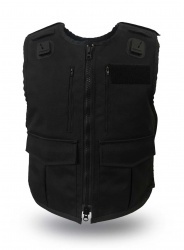 Overt vests can be worn over clothing only. 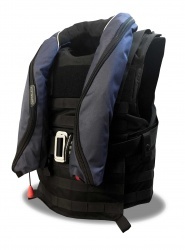 Tactical vests are designed with additional pockets for the insertion of Hard Armour rifle protection.